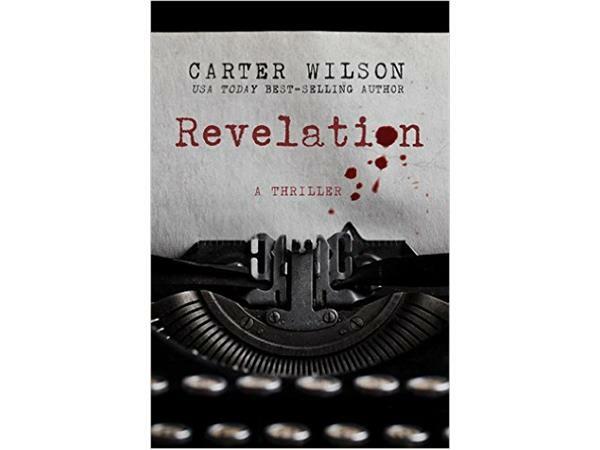 Carter Wilson is a USA Today and #1 Denver Post bestselling author, born in New Mexico and raised in Los Angeles. His novels have received critical acclaim, including multiple starred reviews from Publishers Weekly and Library Journal, and his works have won the Colorado Book Award, the International Book Award, and the National Indie Excellence Award. Carter lives outside of Boulder, Colorado in a spooky Victorian house. 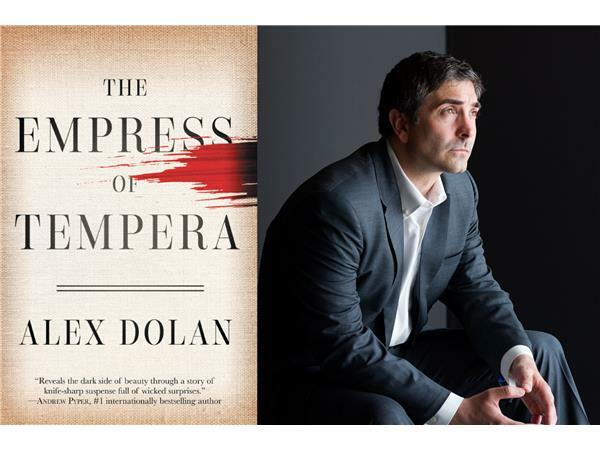 Alex Dolan is the author of The Euthanist and The Empress of Tempera. He is also the host of the "Thrill Seekers" show on the Authors on the Air Global Radio Network. 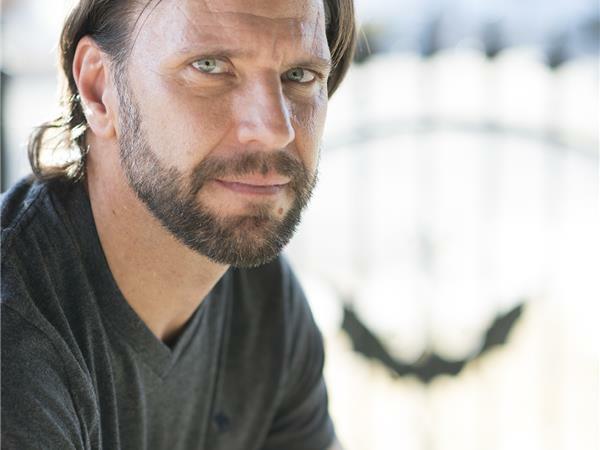 He was an executive committee member of the San Francisco Bay Area's Litquake festival, and is a member of International Thriller Writers and Sisters in Crime. He holds an MS in strategic communications from Columbia University.